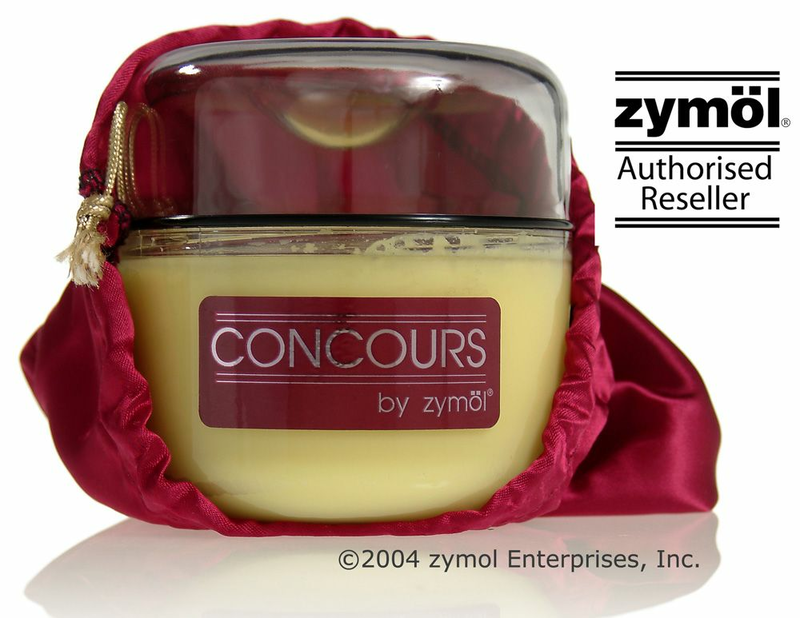 The Zymol Concours Glaze Wax was originally created for the founders of Zymol for their personal cars. Now this specially designed glaze wax is finally available to the public. Now your car, truck, van or SUV can have the same quality gloss and shine like the vehicle just came out of the showroom floor. The secret is in its special Carnauba formula combined with a delicate balance of white and yellow Carnauba that provides a highly visible increase in depth and clarity over other waxes in its class and also protects your vehicle from any outdoor contaminants and reduces paint corrosion. 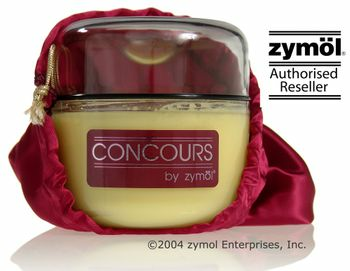 You truly get what you pay for with the Zymol Concours Glaze Wax. Discover the difference between the ordinary wax and the top quality wax. Contains The Rarer White Grade Top Quality Carnauba. Derived From Nature Include Banana, Cinnamon, Coconut and Montan Oil. 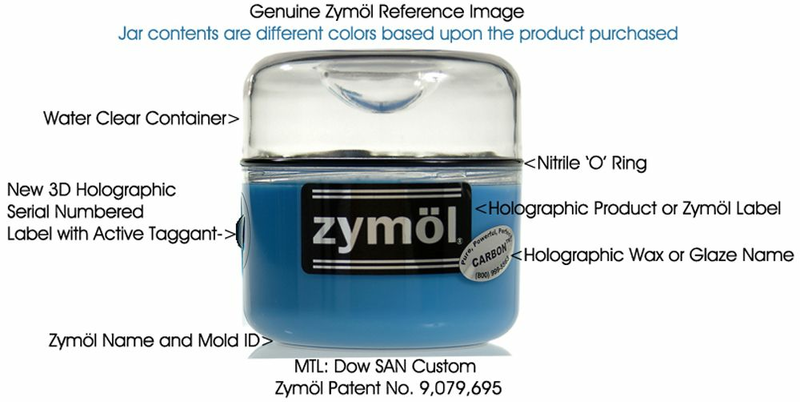 PRODUCT NOTE: Zymol Glazes are designed to provide maximum results with minimum product application. Apply small amounts of zymol Glaze for each application. Do not allow any Zymol Glaze to dry.